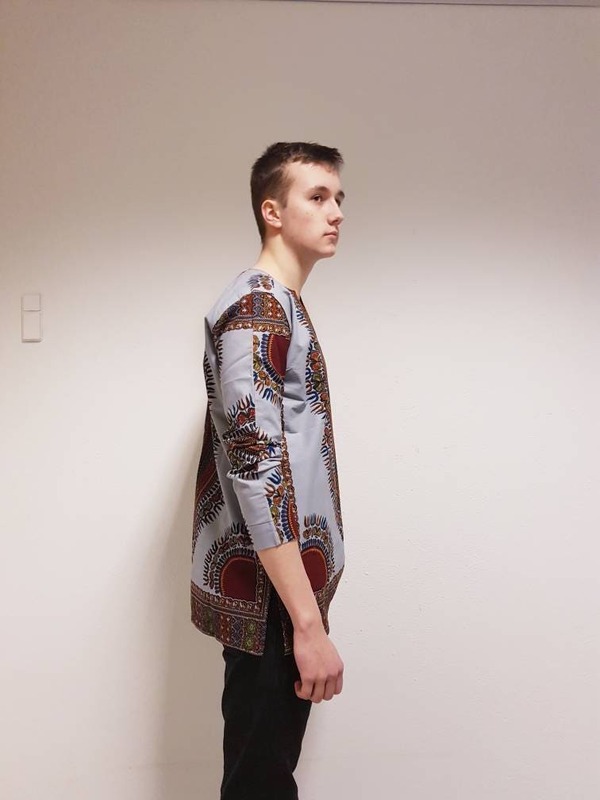 M. Dashiki style african print shirt. 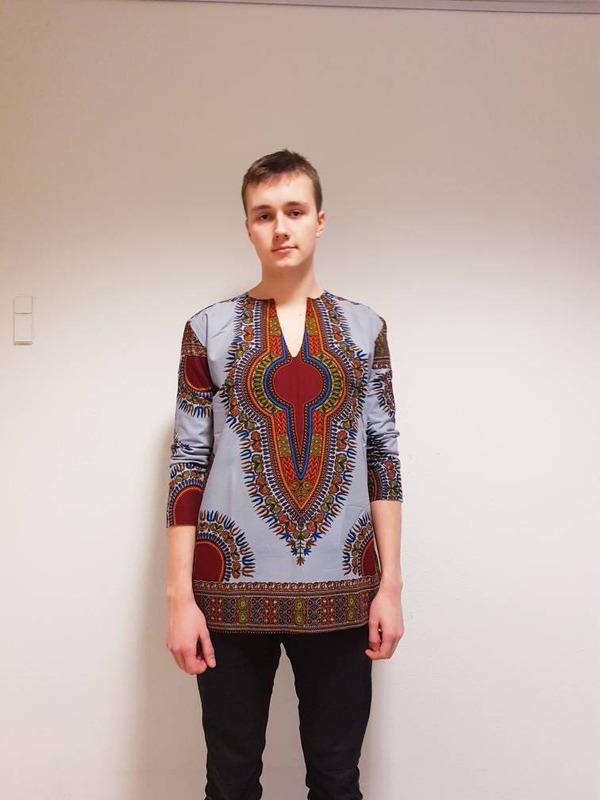 Fully lined party or casual wear. 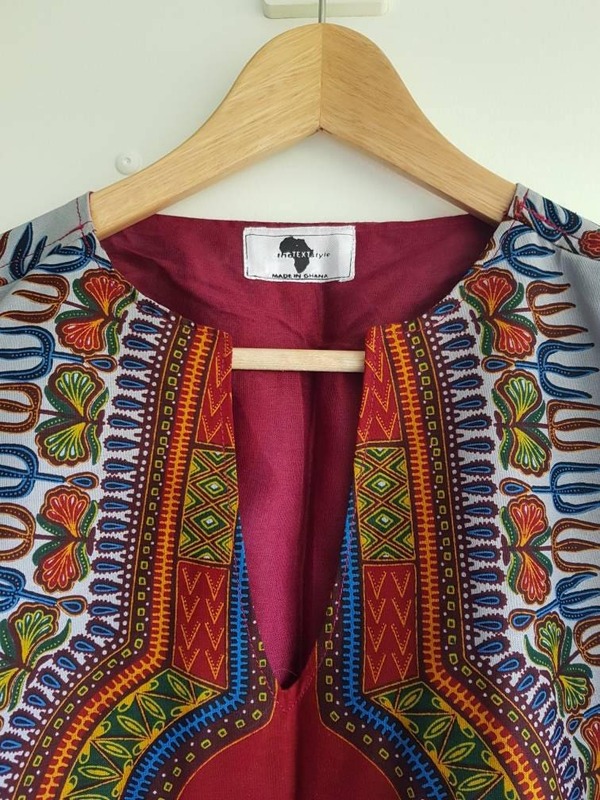 Grey dashiki wax fabric. Made in Ghana. 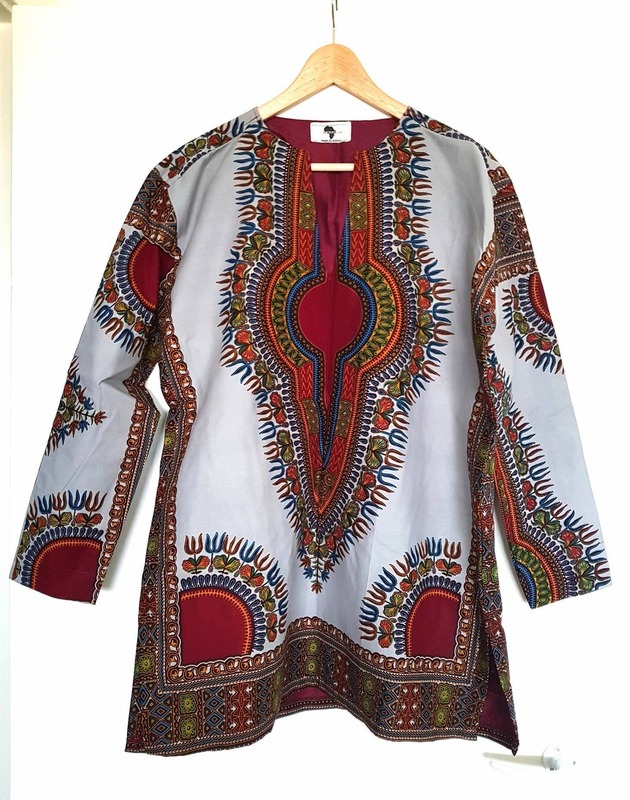 Trendy dashiki shirt with so many possibilities. Wear chic to a party. Wear casual with jeans. Or dress up classy for a business meeting with a black blazer. 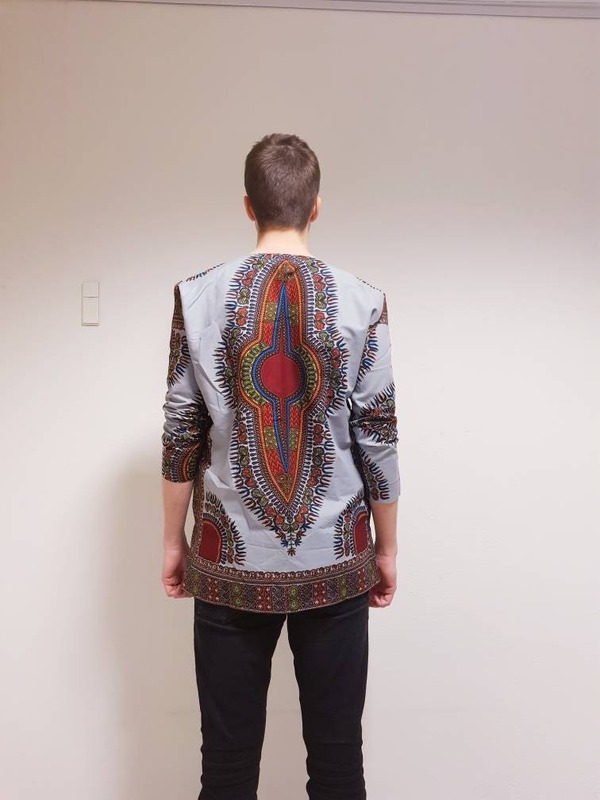 Carefully chosen grey dashiki print fabric. 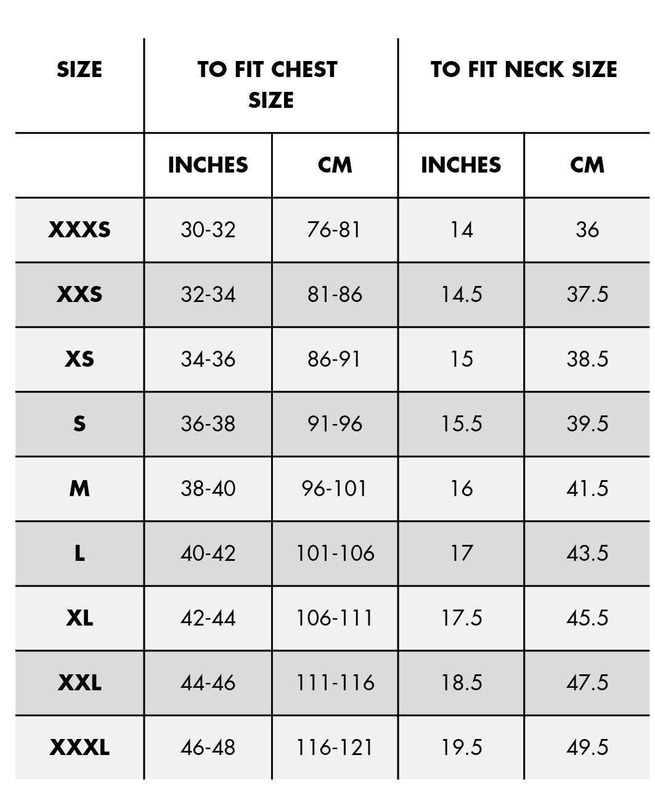 ALL SIZES - PLEASE CHOOSE WHEN YOU ORDER.